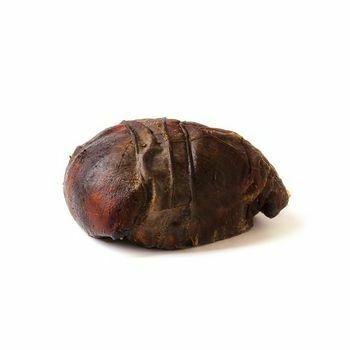 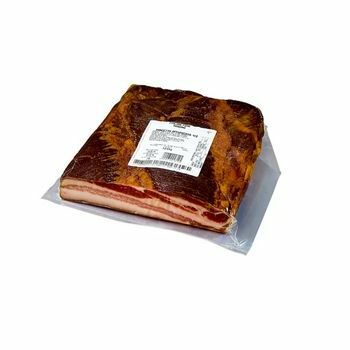 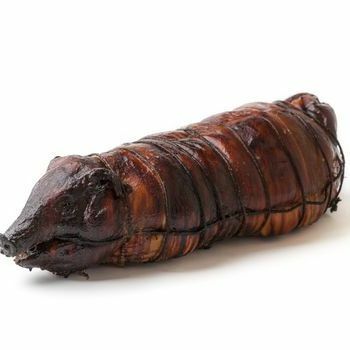 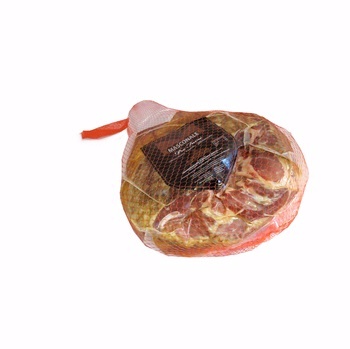 Salted pork with bacon rind of the highest quality, 12-16 months aging. 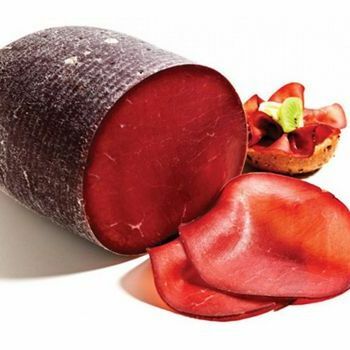 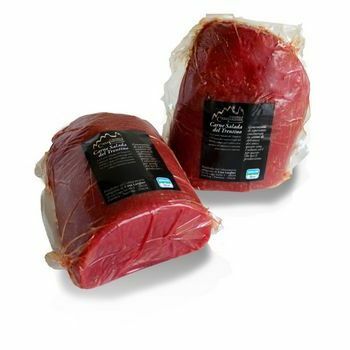 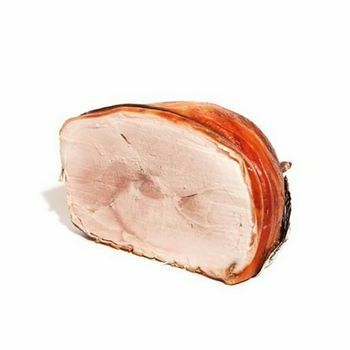 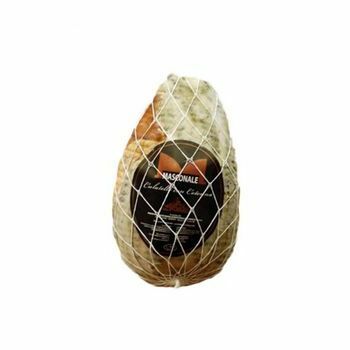 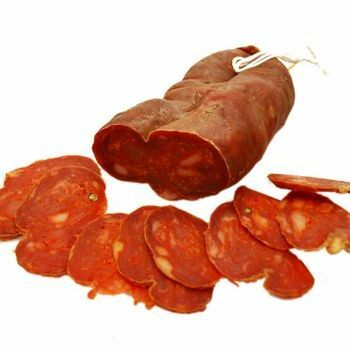 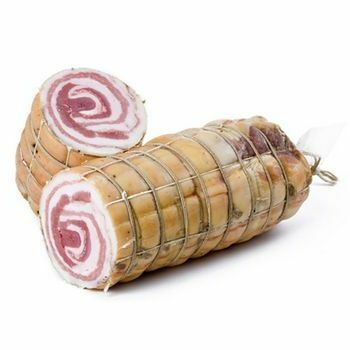 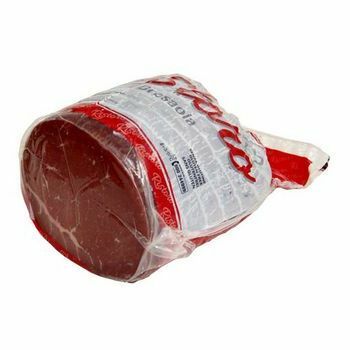 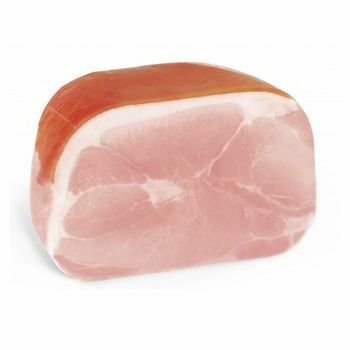 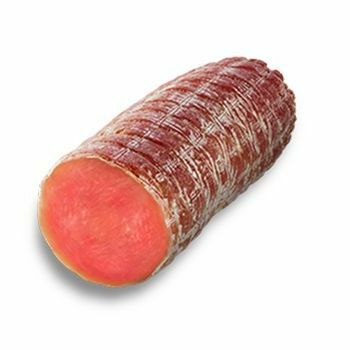 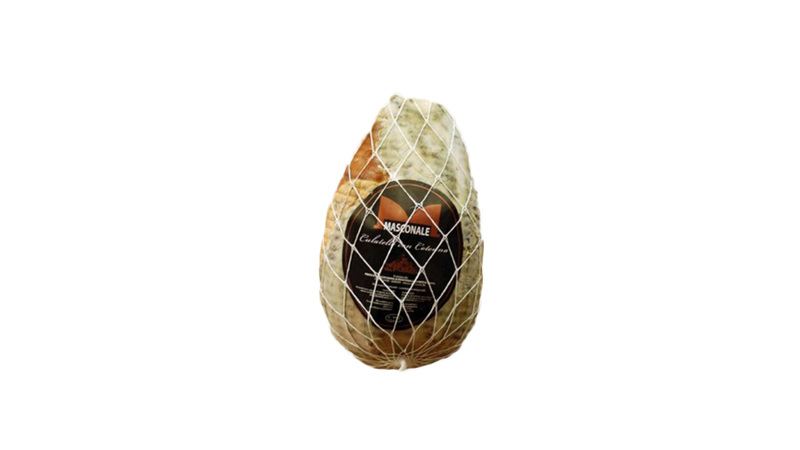 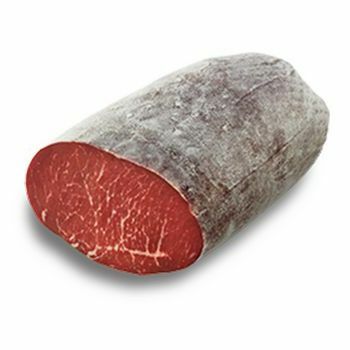 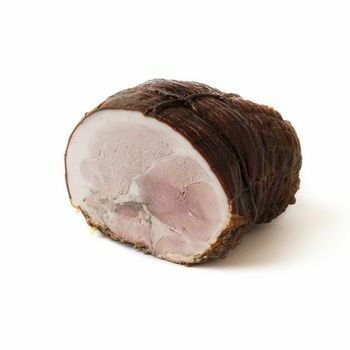 Made with Italian pork (leg cut) and featuring a sweet and seasoned meat with a nice bright red colour. 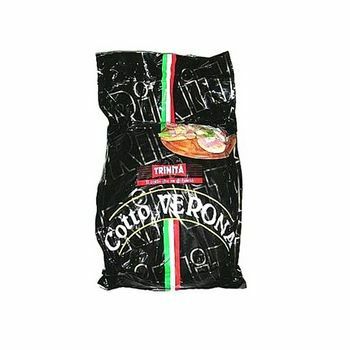 Weight when seasoned: 5-6 kg.